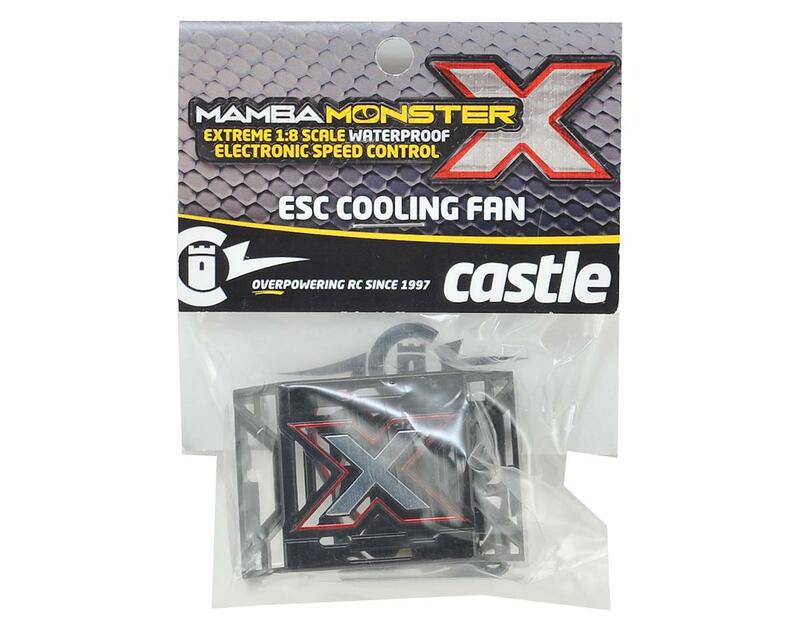 The Castle Creations Monster X ESC Cooling Fan is specifically made to fit the Mamba Monster X ESC. 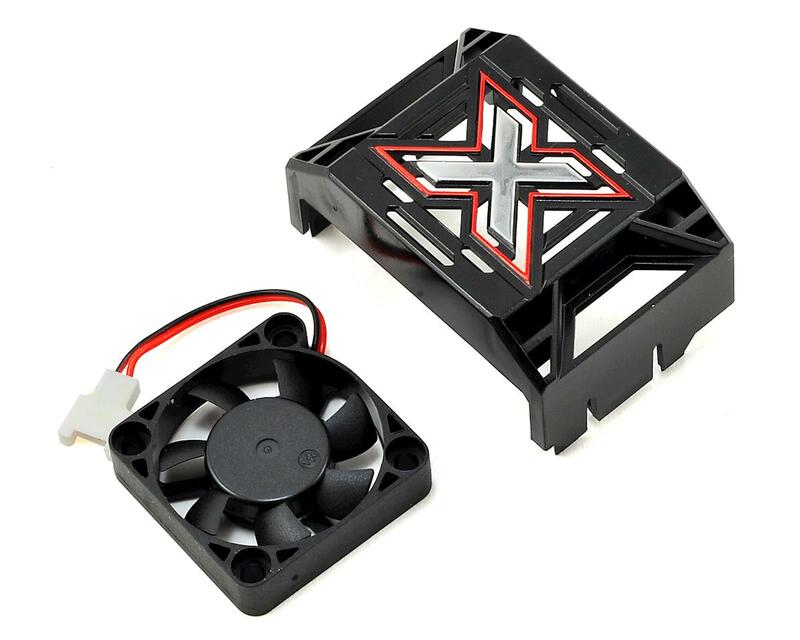 Includes the fan (w/wire), and fan shroud. NOTE: This replacement fan does NOT work on other versions of Mamba Monster controllers. Waterproof: No. Remove before exposing ESC to moisture.